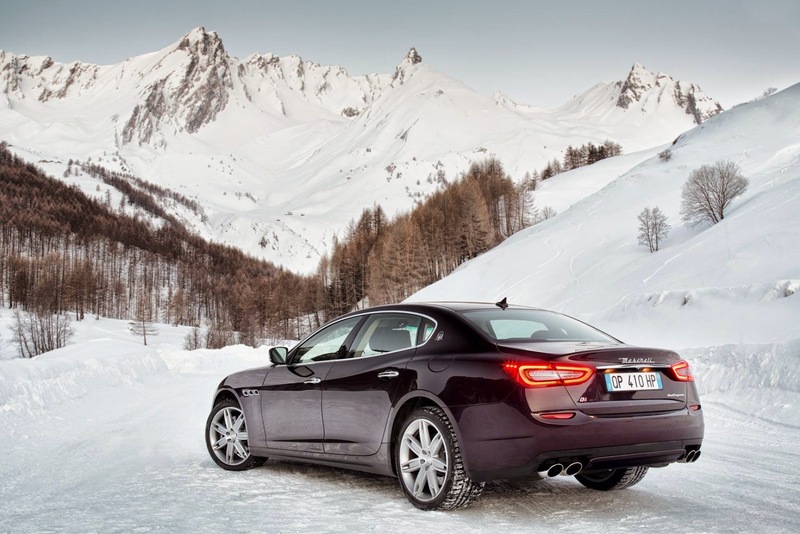 Italian manufacturer's most noteworthy Trident model to be displayed in LA next week the revised Quattroporte, the S Q4 and GTS trims of which are treated to some enhancements for the 2015 model year. 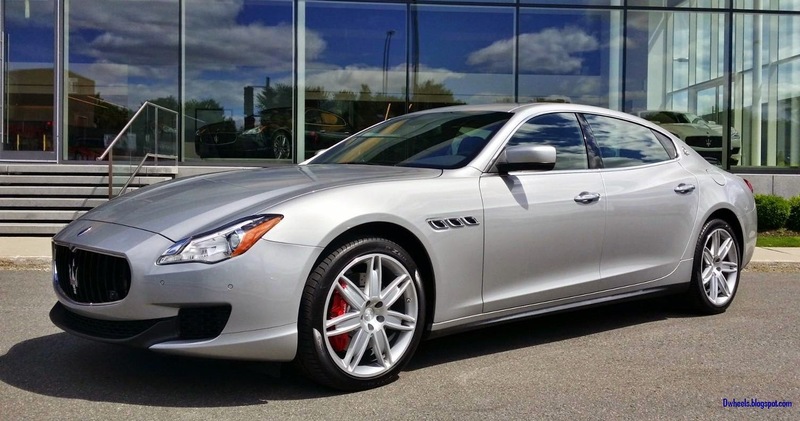 The top-spec Quattroporte GTS in particular "benefits from a sportier and aggressive appearance," highlighted by color-matched lower bodywork, an updated emblem, red accents on the wheels and upgraded equipment inside, including red leather upholstery, contrast stitching, piano black trim and integrated wifi. The styling with three streamlined windows and no frames on the doors exalts the highly dynamic geometries, giving the car the look of a sleek coupé. The all-LED wraparound rear lights integrate perfectly with the design of the rear bumpers and boot, and are joined together by a chrome-plated central trim that echoes the design of the radiator grille. Lower down, at the sides, the two brushed steel trapezoidal tailpipes are another eye-catching feature.